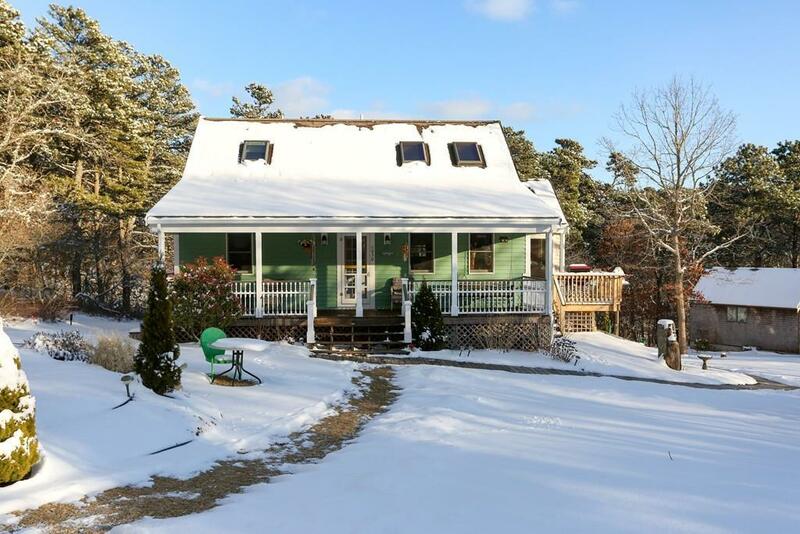 Wonderful custom cape style home on a large private parcel of land. Custom touches abound in this well built and well situated Cape home. 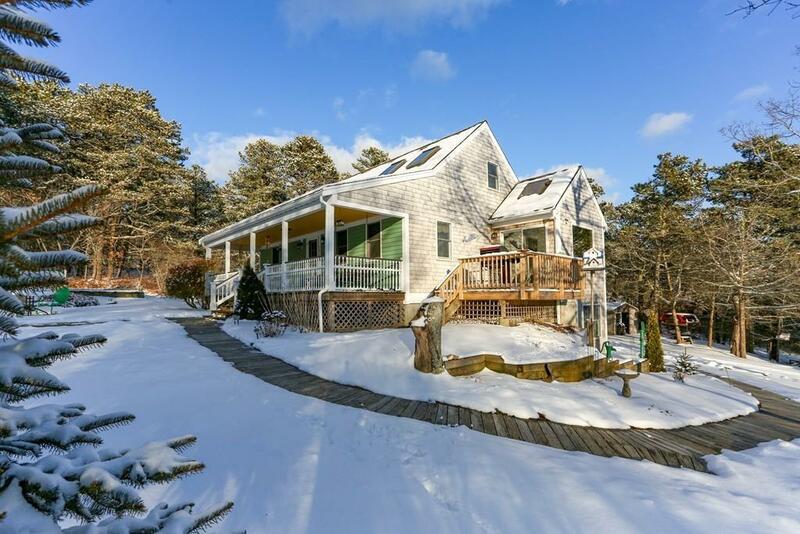 Great location and great summer rental history. Accessory dwelling on the property that the owners use in the summer when renting the main home. 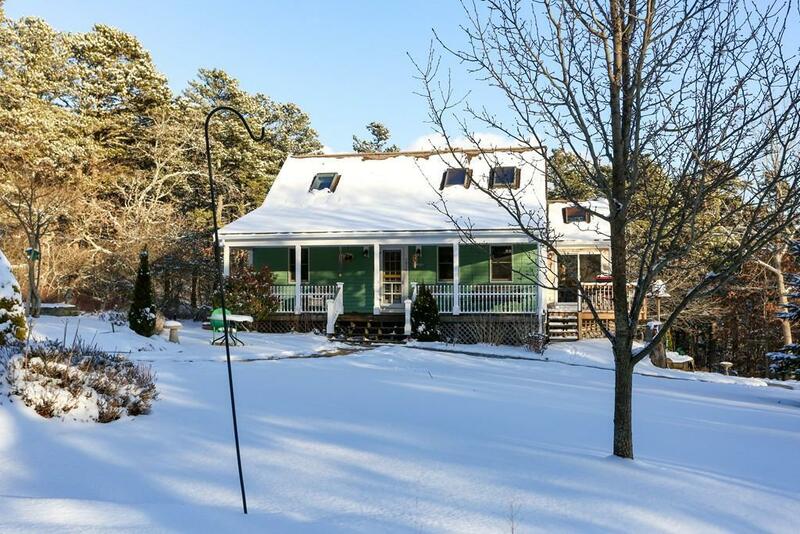 The is a great year round home, sit on the farmers porch and feel the breezes and smell the salt air. This is a must be seen property. 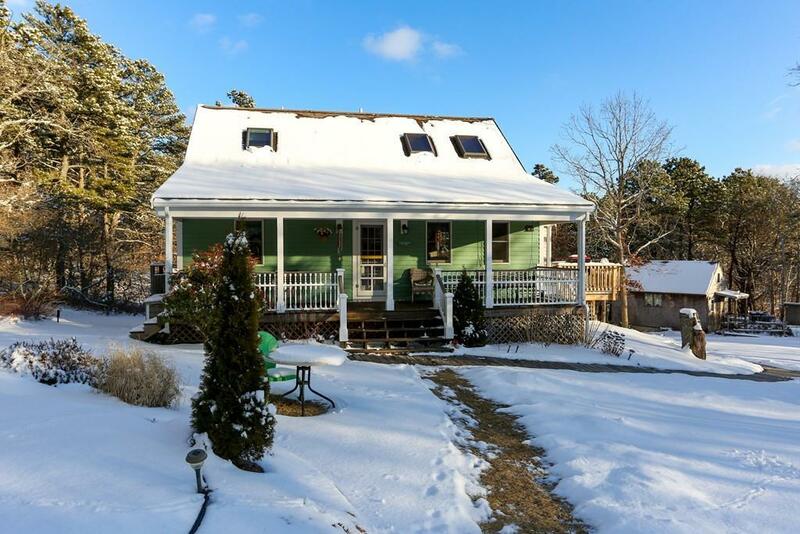 Listing courtesy of James Kalweit of Kalstar Realty Services. Disclosures State Red To Cahoon Hollow To Old Kings. Listing provided courtesy of James Kalweit of Kalstar Realty Services.